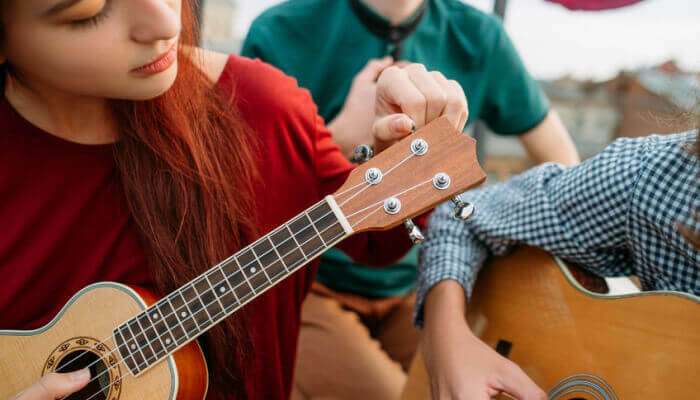 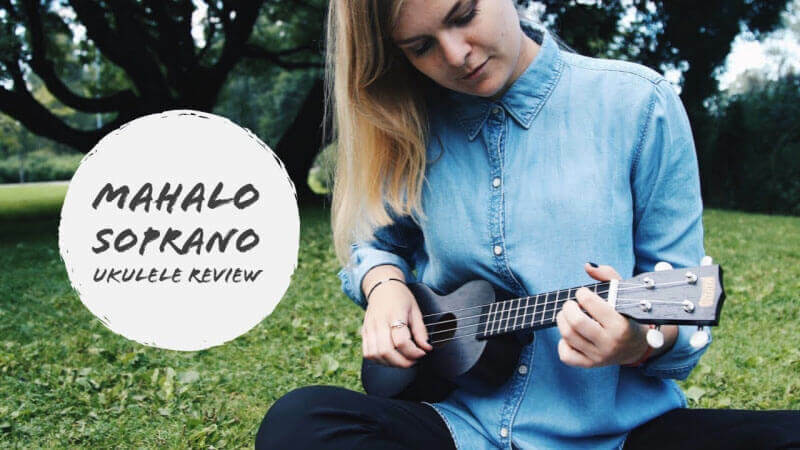 The best ukulele brands and uke models for beginners. 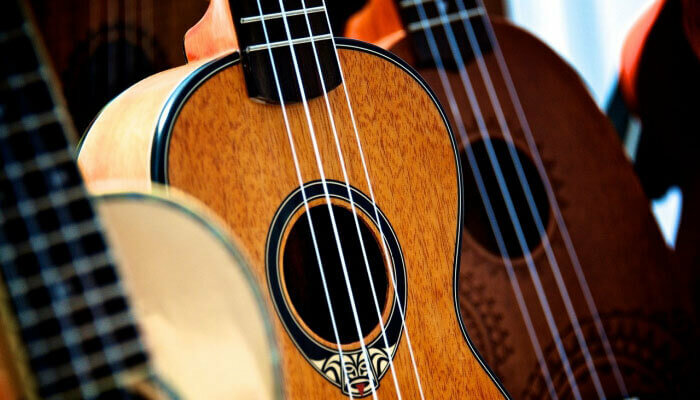 Learn how to choose the right strings for your ukulele. 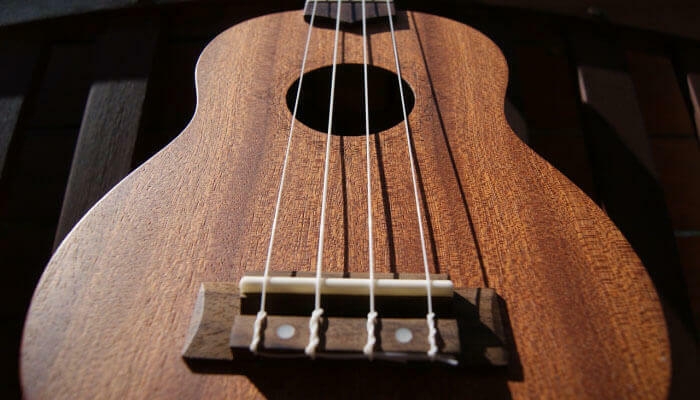 Super simple guide on how to tune your ukulele. 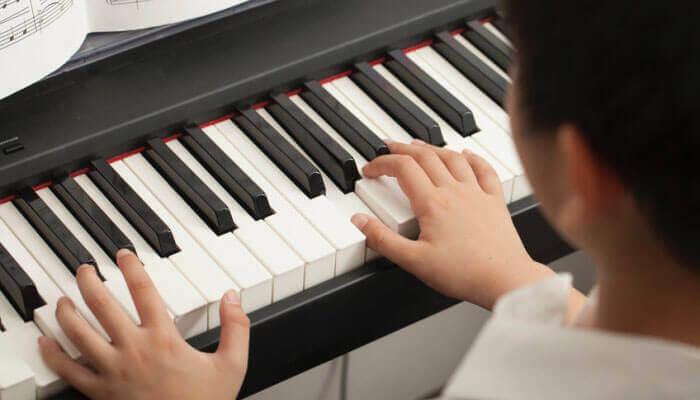 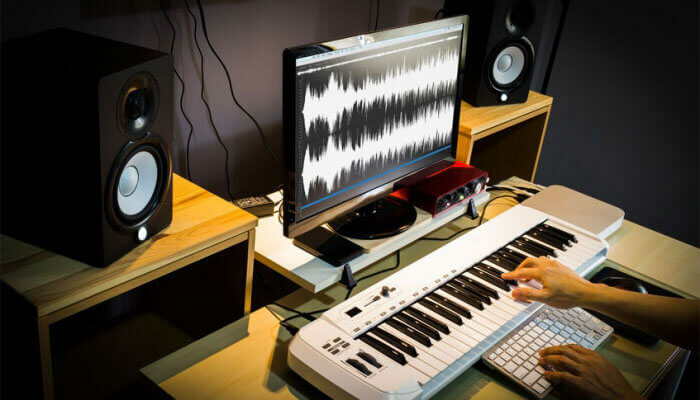 Guide to buying the best digital piano or electronic keyboard. 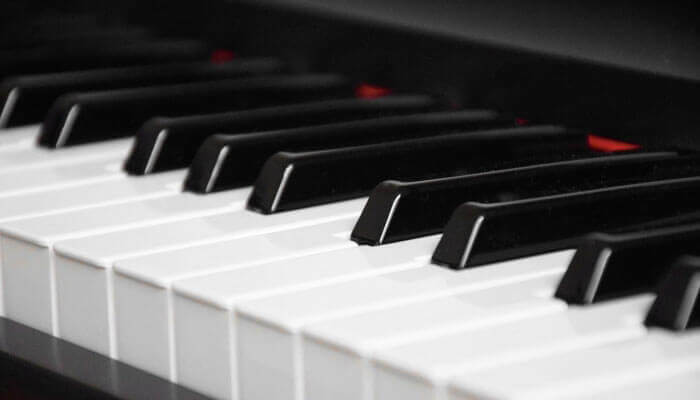 Best digital pianos and portable keyboards with weighted keys. 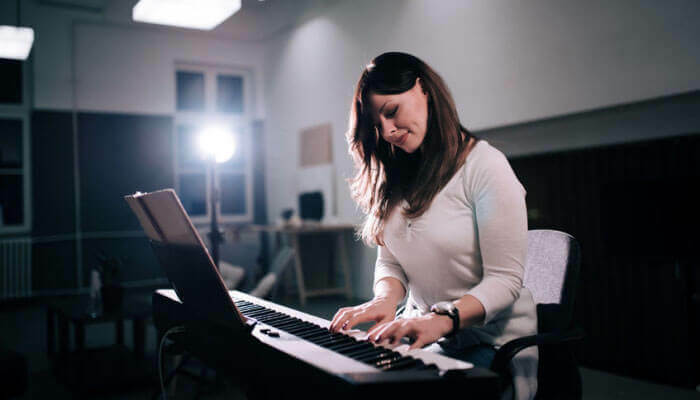 Affordable keyboards and digital pianos you can buy for around $300. 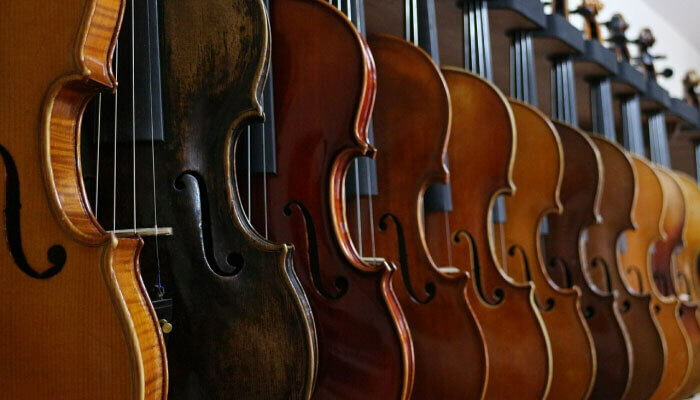 Best violins and brands for beginner and intermediate students. 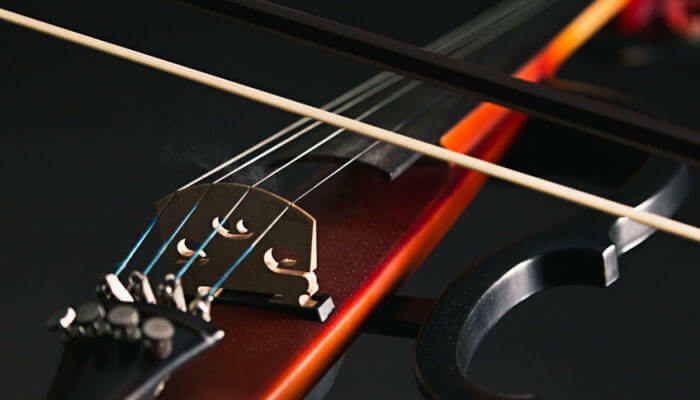 Best electric violins you can buy from under $100 to $2000. 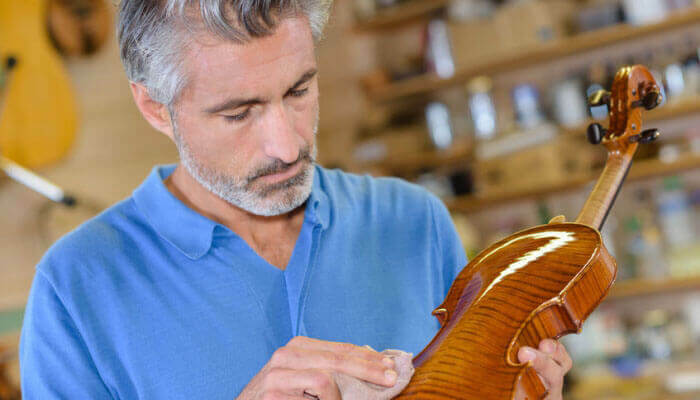 Twenty-two expert tips to take good care of your violin. 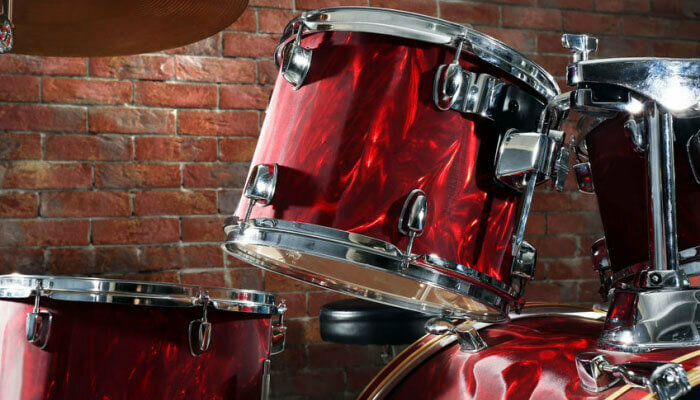 Guide to picking the best drum set for your needs and budget. 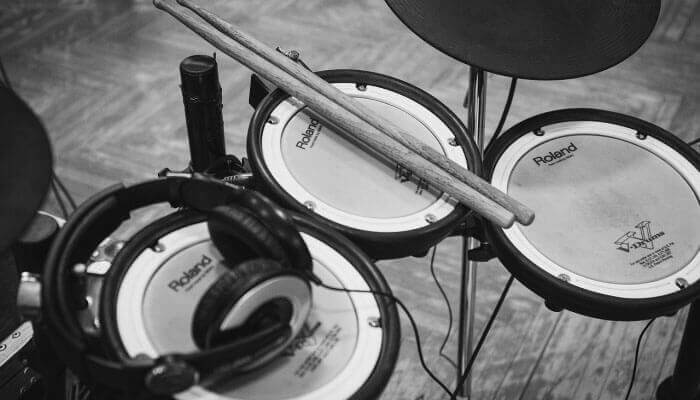 Reviews of the best beginner drum sets available for kids and adult starters. 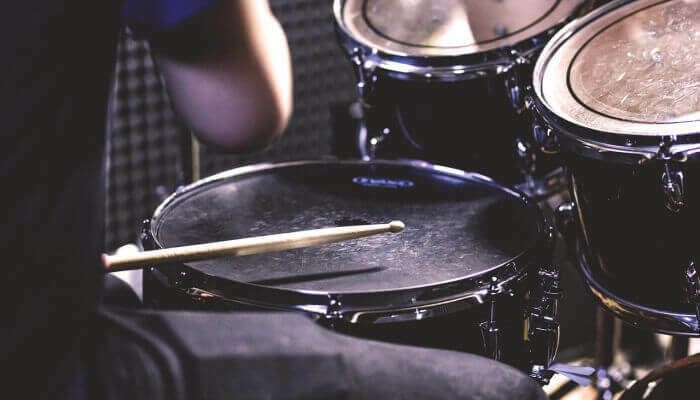 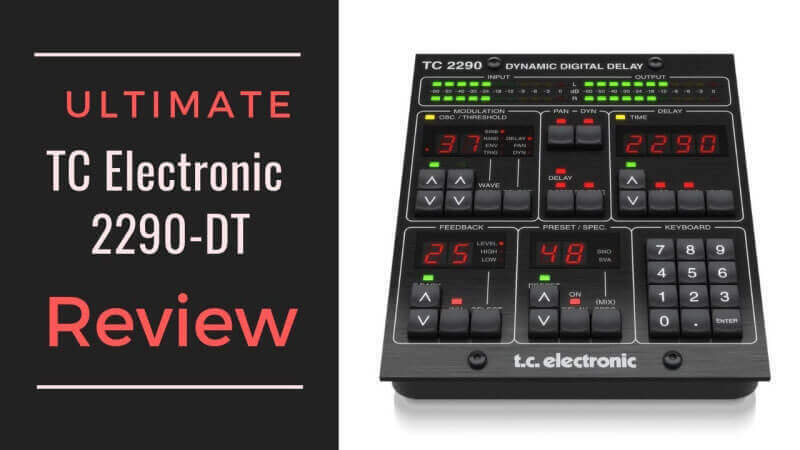 Everything you need to know to get the best electronic drums for your needs. 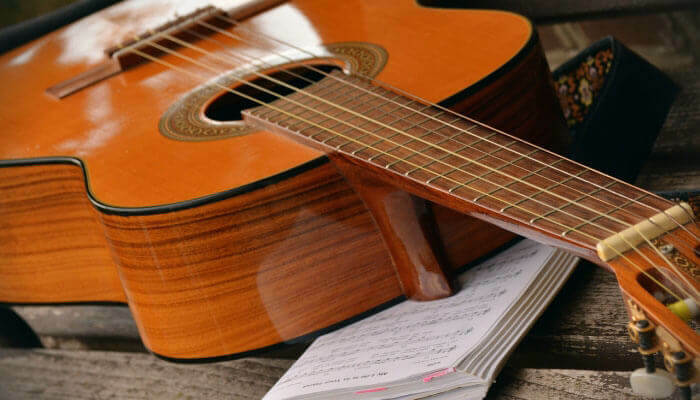 Guide to buying the best acoustic guitar for beginners, with reviews. 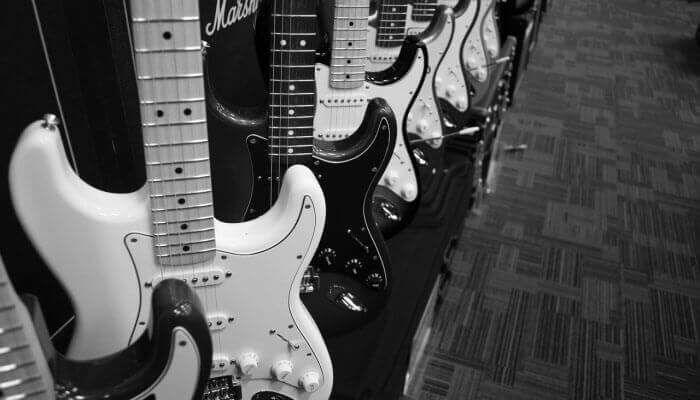 Reviews of some of the best electric guitars for beginners. 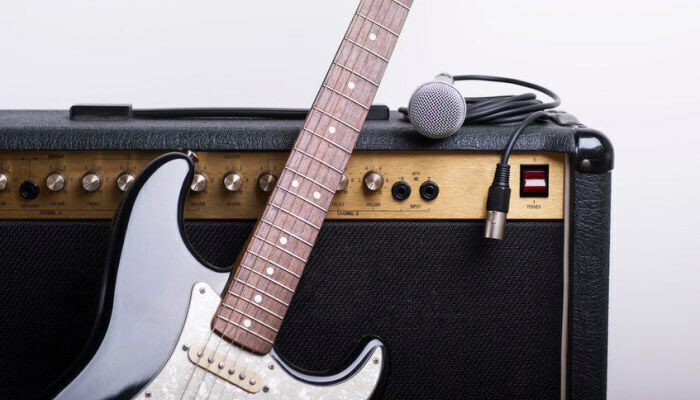 In-depth guide to choosing the best amplifier for your electric guitar. 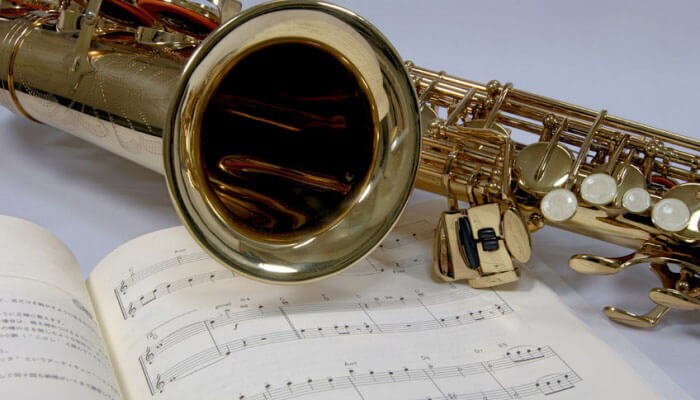 Best alto saxophones for beginner and intermediate students. 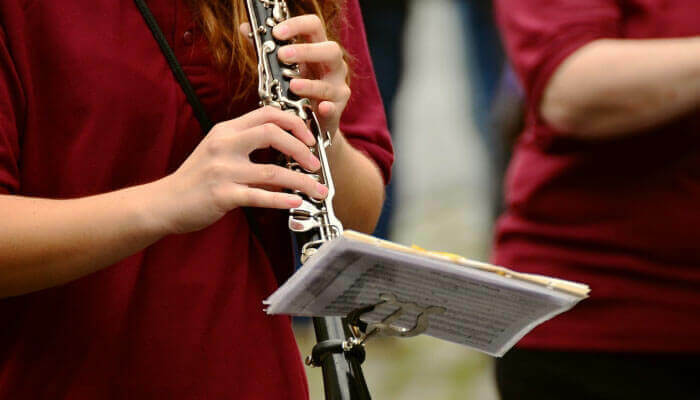 Nine best clarinets for beginners and intermediate players. 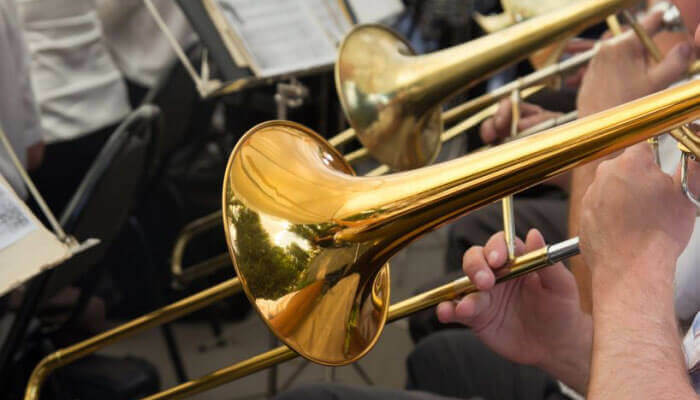 Best trombone brands and models for beginner and intermediate students.